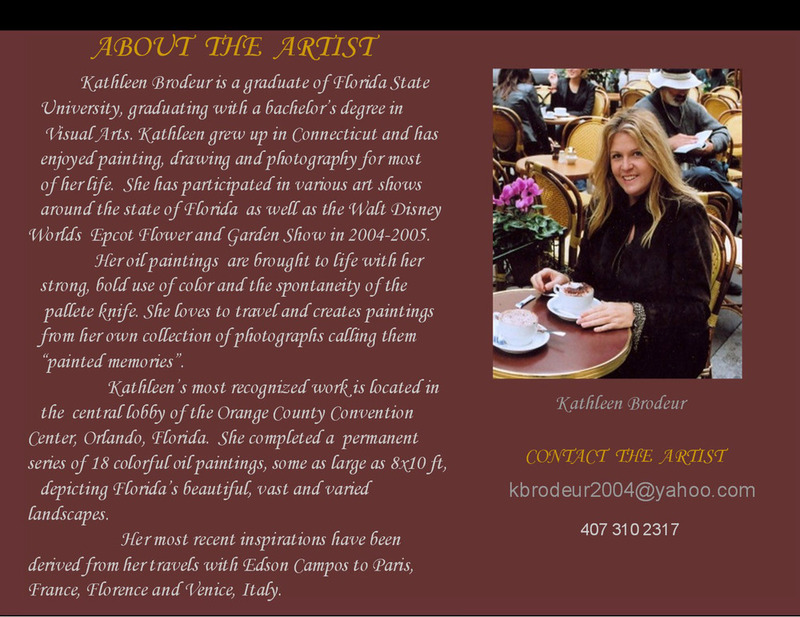 Added on April 12, 2013 by Kathleen Brodeur. Welcome to my new site! Its a work in progress so please keep checking back with me to see new work and new updates. Thanks!